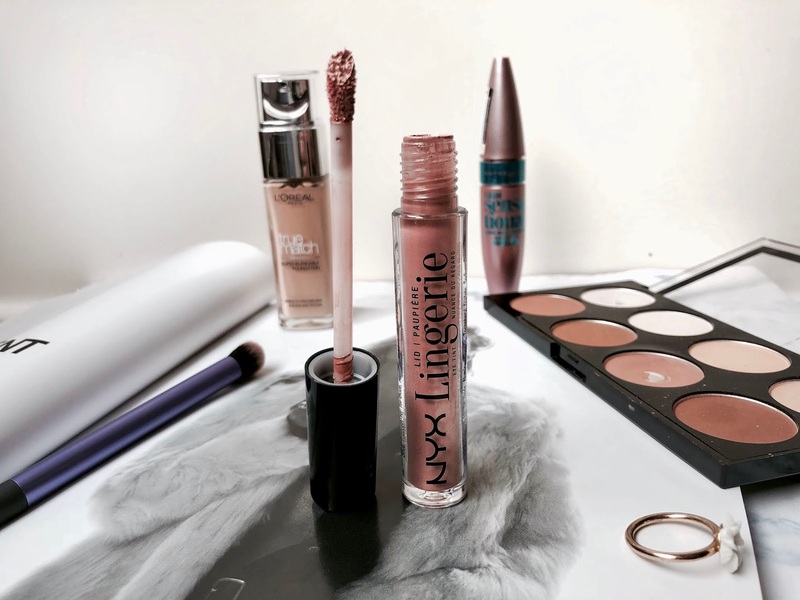 Although I am a huge lover of highend makeup, it's no secret you can often find some amazing steals in shops such as Boots or Superdrug, that really rival my favourite high end products, for only a fraction of the price. Here are few of my favourites that will become essentials in your collection, just as they are in mine. 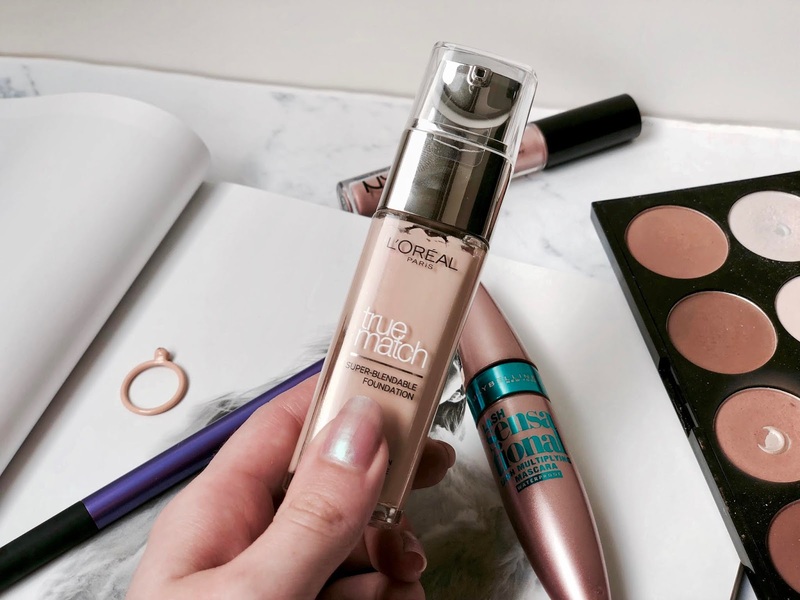 My all time favourite foundation, therefore definitely one of the best products in the drugstore market, has to be L'Oreal's true match foundation. 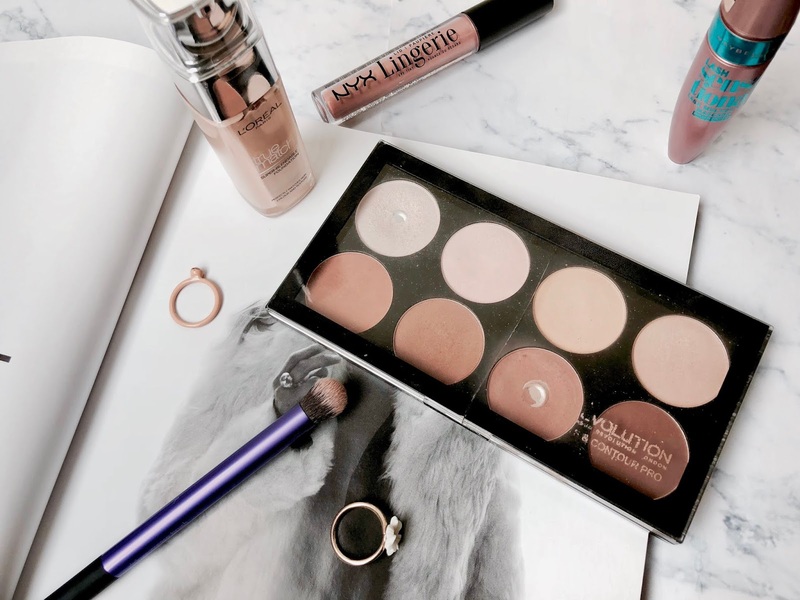 They offer it in an impressive range of shades, and it honestly is the perfect foundation for me, super easy to blend with buildable coverage. At only a tenner it's such a steal too. A well loved product of mine, as you can totally tell by the cracked lid and 2 shades that I have hit pan on! It includes 8 shades, 4 highlight and 4 for contour. I find the contour shade third on the left perfect for my skin tone, while I use the second shade a little with it in the summer too. The other two brozing shades I also like to use as eyeshadows too, as the pans are massive and I have recently fallen in love with using bronzer as eyeshadow in the crease. I then use all the highlighters as they are all really wearable. 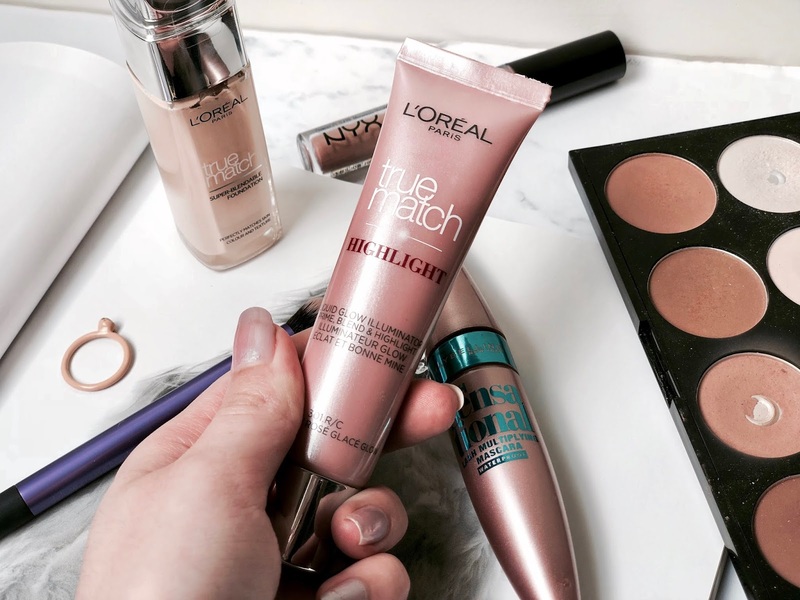 Another of my favourite L'Oreal products, their liquid highlight is definitely one to rival Benefit's High Beam, a real all time favourite of mine. For the amount of product you get compared to Benefit's highlighter, it's a true no brainer - it provides a gorgeous champagne-pink toned highight for a fraction of the price. 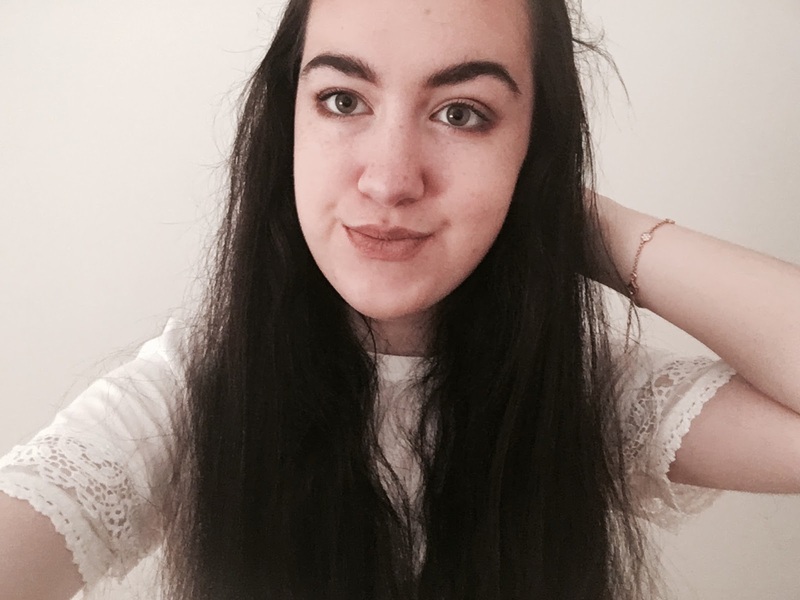 My all time favourite mascara is Benefit's Roller Lash, and its high street alternative is definitely Maybelline's Lash Sensational mascara. 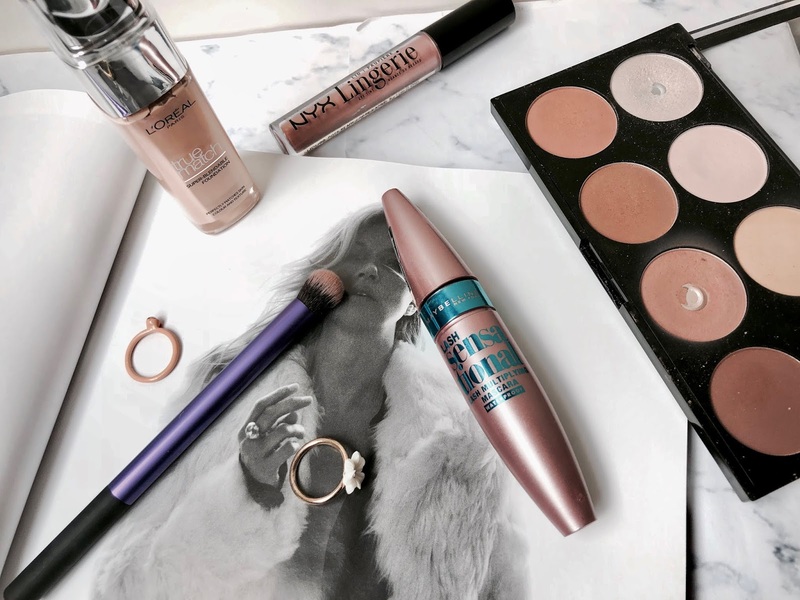 There was huge hype around this product when it came out but it has really died down now so I really suggest you go back and try it out again when you next need a new mascara, as it has to be a firm favourite of mine. 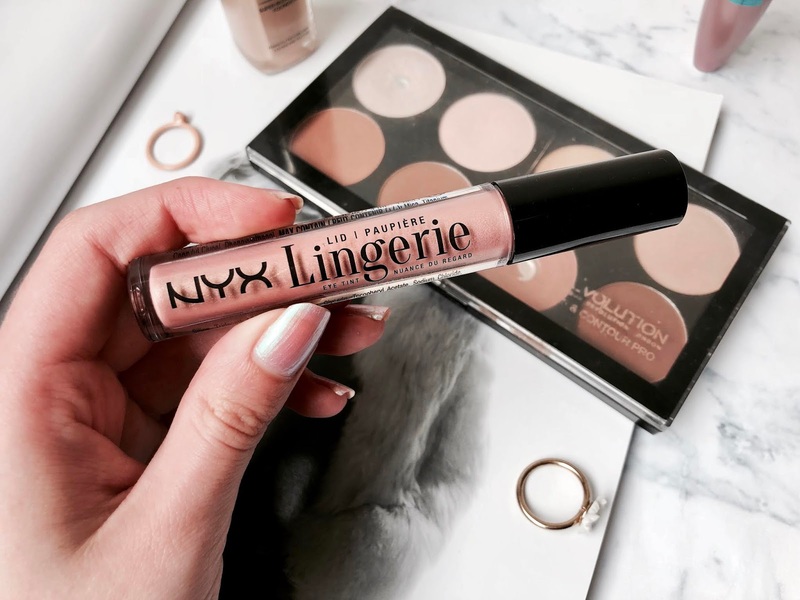 NYX's Lip Lingeries are a classic, but a product that is often overlooked (by myself, included), is their Lid Lingeries, liquid eyeshadow. I have actually recently rediscovered this one, as I hadn't used it for ages, but the shade Rose Pearl is truly stunning all over the lid with some matte pink / mauve eyeshadows in the crease. Rather a makeup tool than a makeup product, Real Techniques' brushes are my absolute favourite brushes, and are really affordable for the quality. Of course, they have their more luxurious bold metals collection which I can only swoon over, but their face and eye brushes from the core collection are an essential of mine, and need to be yours too if you don't own them already. I really want to expand my collection of high end brushes but Real Techniques do their job perfectly. 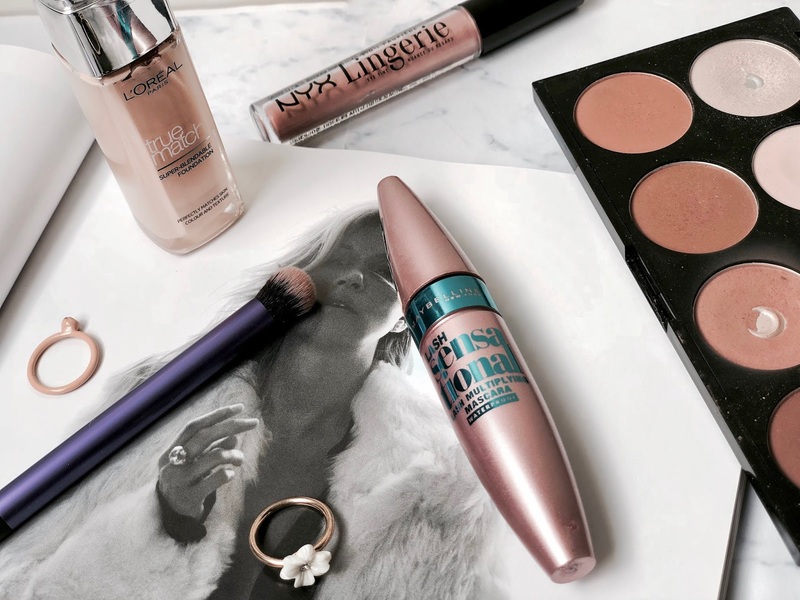 What are your drugstore beauty essentials? Anything revolution is amazing for the price and i love NYX too! Can't beat Real Techniques brushes, the first brushes I ever owned and still love them!